We are thrilled to be having Richard Judd here for the next installment of the Tinwood Dinner Series. We have been looking forward to welcoming Richard to our brand new tasting room for some time and as such are really excited to see what he can offer. 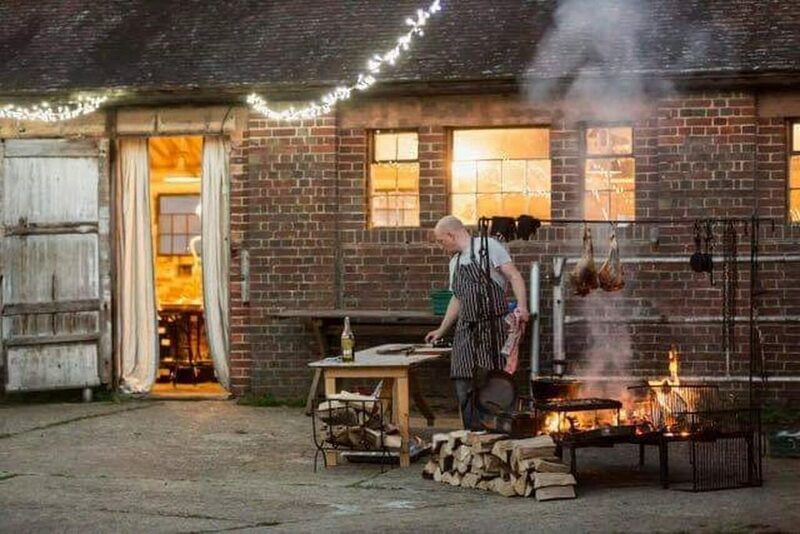 Some of us might have Richard when he was head chef for the Kennels for 9 years and we are so lucky to have him here cooking a fantastic four course meal using the finest local ingredients. This entry was posted on Thursday, April 11th, 2019 at 11:28 am by Art Tukker.